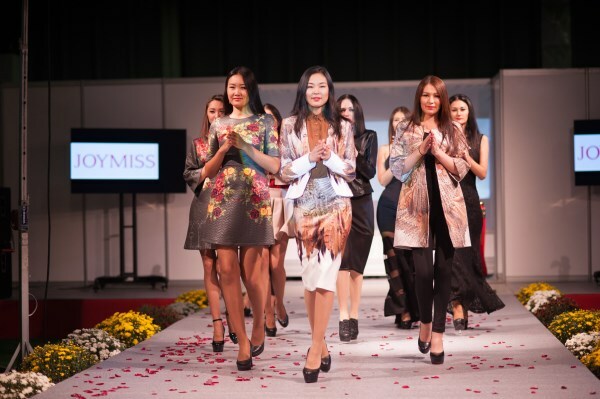 Central Asia Fashion is a unique platform for establishing business contacts and implementing best business decisions, tremendous opportunity to promote products and demonstrate them to chosen, professional audience - fashion retailers and buyers of all the Central Asian region. 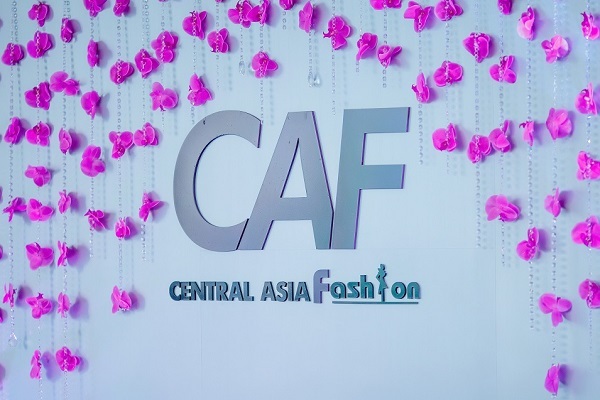 International Fashion Central Asia Fashion is a member of the "Association of the Russian Union of Exhibitions and Fairs", as well as a winner of the honorary award - PROfashion Award -2015 - in nomination "The best branch exhibition of the year". The total exhibition area is more than 4 000 sq. m. The area includes: 1000 square meters of the Show Area, as well as 450 square meters of a specially organized business space. Each season, the exhibition is attended by130 up to 200 brands from 16 countries worldwide: Exhibitors are offered with fully equipped standard and individual booths. 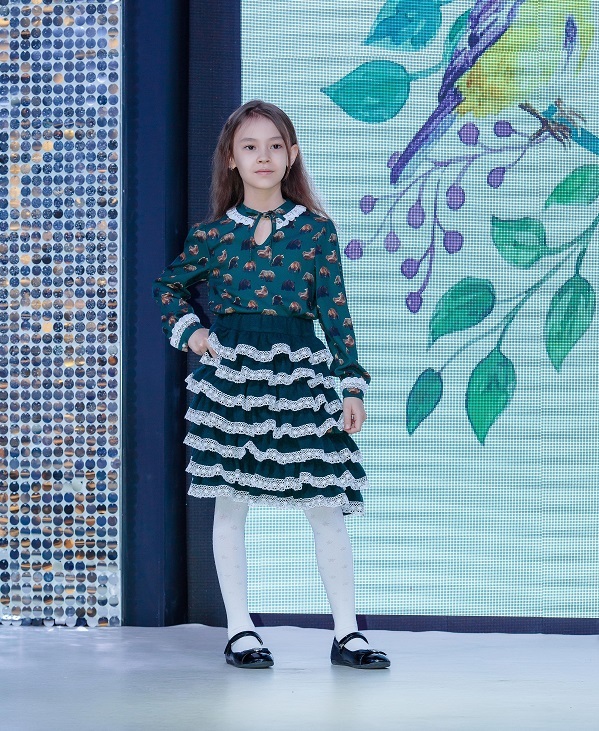 Collections are pre-ordered and purchased at the stands, buyers and designer fashion shows are held on the fashion runway; in the business area plenary sessions, seminars, presentations, round tables, business negotiations are conducted. EXPO-focus Exhibitors are invited to express their brand in the stand area. Both standard and individual stands are possible. ВUSINES-focus: this focus includes an extensive "business program" with conferences, seminars, master classes, as well as intense B2B program, which includes the organization of meetings with regional dealers and distributors, and chief executives of companies from Central Asia and CIS countries. 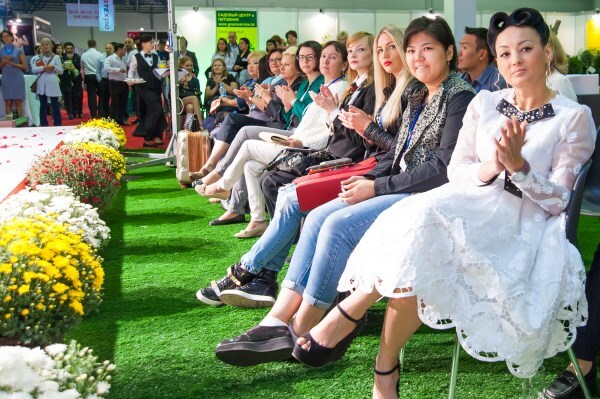 SHOW-focus: In the specially dedicated Show Area, exhibitors are presented with the latest collections of the world's leading manufacturers, in accordance with which it is possible to determine the current fashion trends of the next season.